This weekend we sponsored and built a tiny house for the Low Income Housing Institute! Philanthropy is incredibly important to all of us at Fuel Talent. 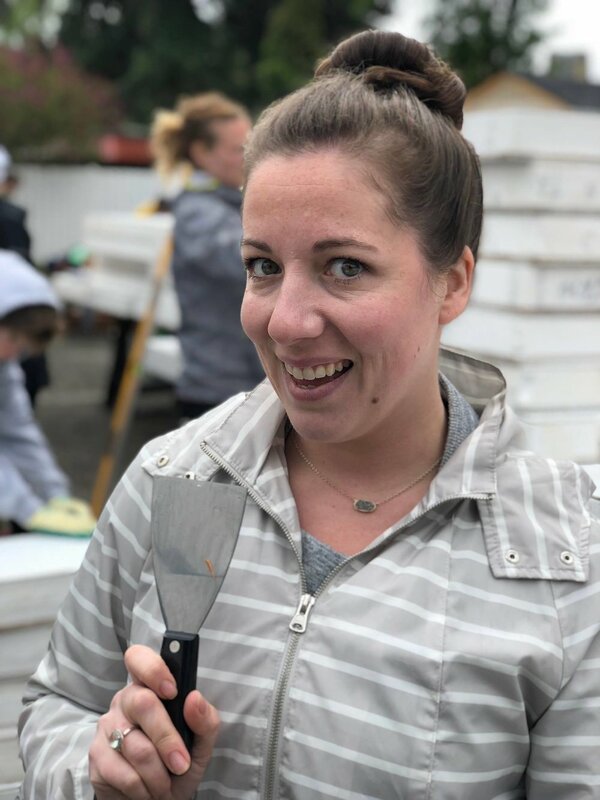 We loved being involved in a project to help the low-income and homeless populations, specifically for women in the Seattle area. We would love to hear about other service ideas you have!